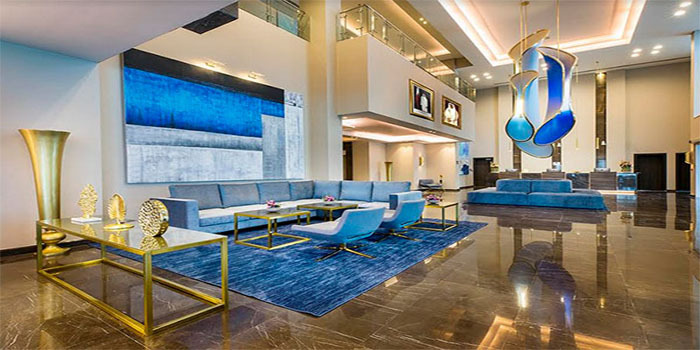 Centara Hotels & Resorts, a leading hospitality group in Thailand, has made its debut in Qatar with the launch of a spectacular new seaview hotel in Doha, the country’s capital city. Residences range in size from a roomy 45 sq m to an opulent 365 sq m and feature comfortable bedrooms, living and dining areas, well-equipped kitchens, washing machines and tumble dryers. This makes the hotel ideal for families and travellers on extended stays in Doha. All rooms also offer complimentary high-speed wi-fi and Smart TVs, while the floor-to-ceiling windows showcase stunning panoramic views of West Bay and the Gulf.